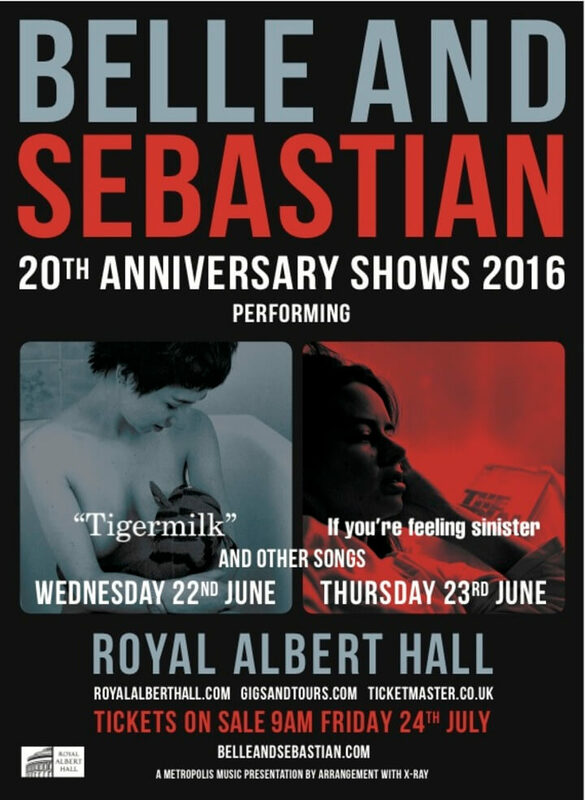 It has been 20 years since Belle and Sebastian release of the beloved album Tigermilk. To celebrate with fans that have been there since the beginning and those they have picked up along the way, the band are performing the album (and other songs) TONIGHT at London's Royal Albert Hall. Set times for tonight below. Tomorrow the band will ignite the evening showcasing If You're Feeling Sinister (and MORE). 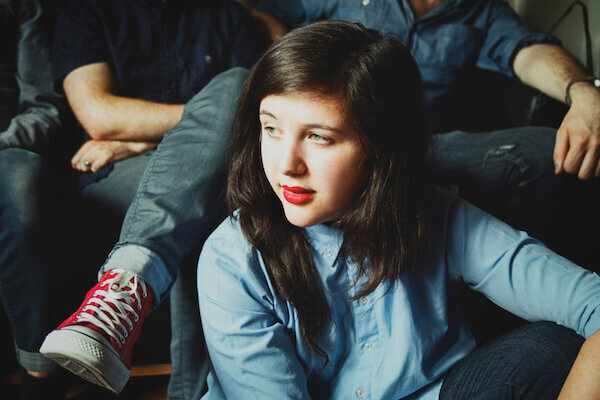 We're very pleased to announce the signing of Richmond, VA singer-songwriter Lucy Dacus to Matador. 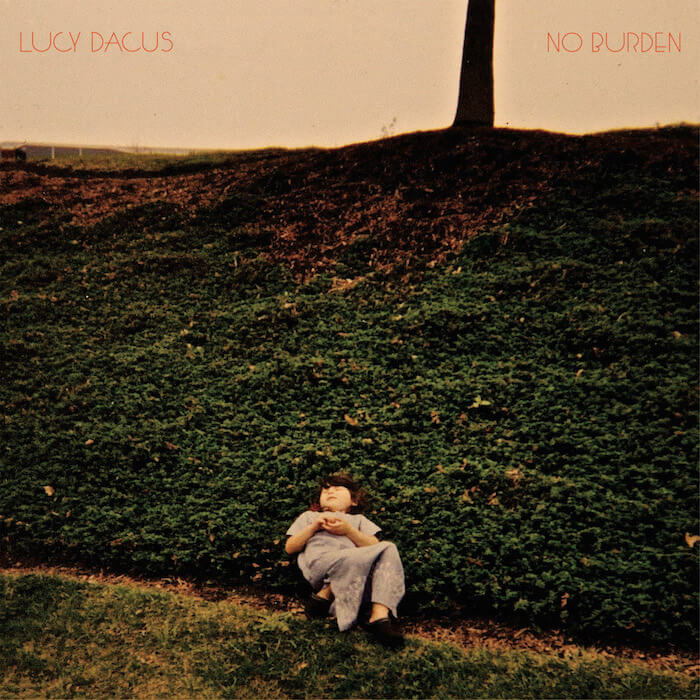 Lucy's debut album, the Collin Pastore produced 'No Burden', released earlier this year by Egg Hunt, is now available digitally via Matador and all the download and streaming services you'd expect ; a re-release of 'No Burden' on LP and compact disc will be in stores September 9 with preorders available starting today. 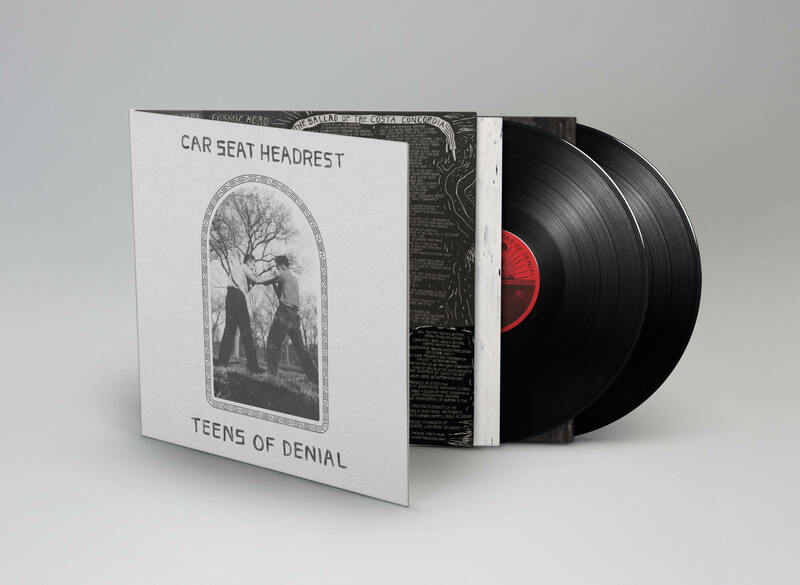 You've all heard the tragic tale of how the LP/CD release of Car Seat Headrest's eagerly awaited 'Teens Of Denial' has been delayed for reasons we're kinda tired of repeating. Now, we're happy to announce that the light at the end of the tunnel is not an oncoming train, but rather, a large truck carrying 2XLP and digipak CD copies of 'Teens Of Denial' that will only be destroyed if you opt to do it yourself with your bare hands. And we're very confident you won't want to do any such thing. FRIDAY JULY 8 is the day said light/truck/boxes will emerge from the darkness. Kurt Vile - In Conversation & Performing on "CBS This Morning"
If you're Kurt Vile, how do you properly follow a thrilling appearance on The Best Show? There's no precise way to answer that question, but you would not be incorrect if you said, "by joining the Violators for a couple of songs on 'CBS This Morning'. Video footage courtesy CBS. 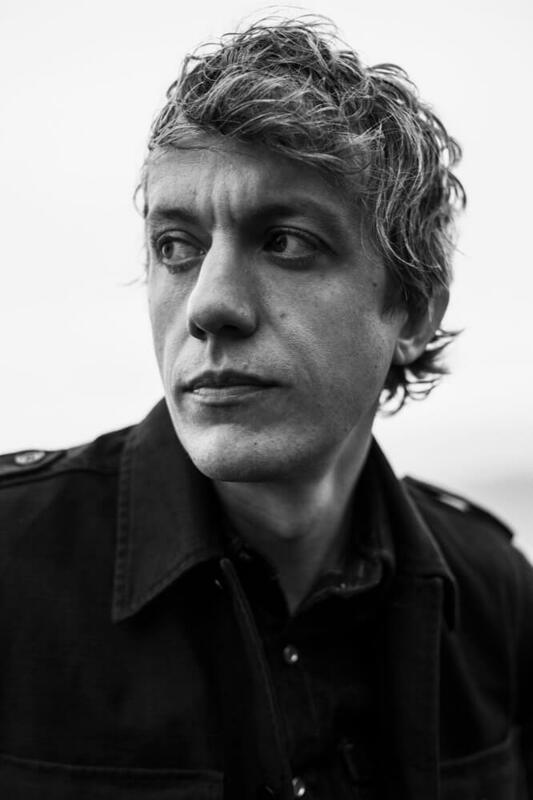 In the wake of this weekend's Bonnaroo appearance, our dear friends at Relix Magazine have premiered a two song session from Steve Gunn & The Outliners, "Conditions Wild" and "Night Wander", studio versions of which can found on the recently released, 'Eyes On The Lines'. The following shows have been cancelled due to the illness of a family member. 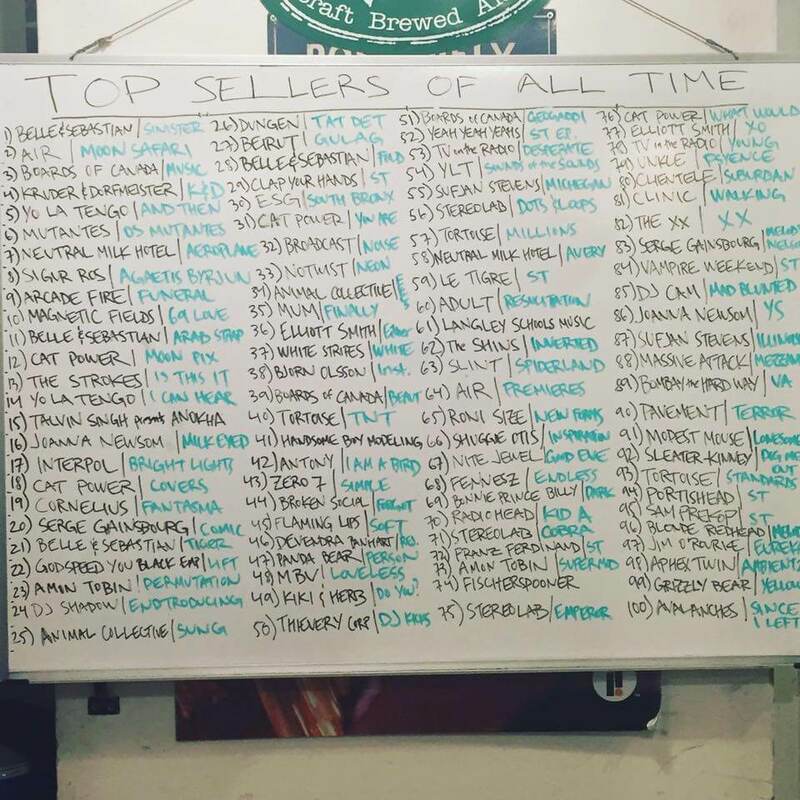 "Full refunds are available through your original point of purchase. On July 15th True Panther/Awful Records will release a new EP from Atlanta's ABRA. New single "CRYBABY" can be streamed below via Soundcloud. This session was filmed last month during the third edition of FORM Arcosanti. The best way to keep up with Perfume Genius is to follow him on Twitter. 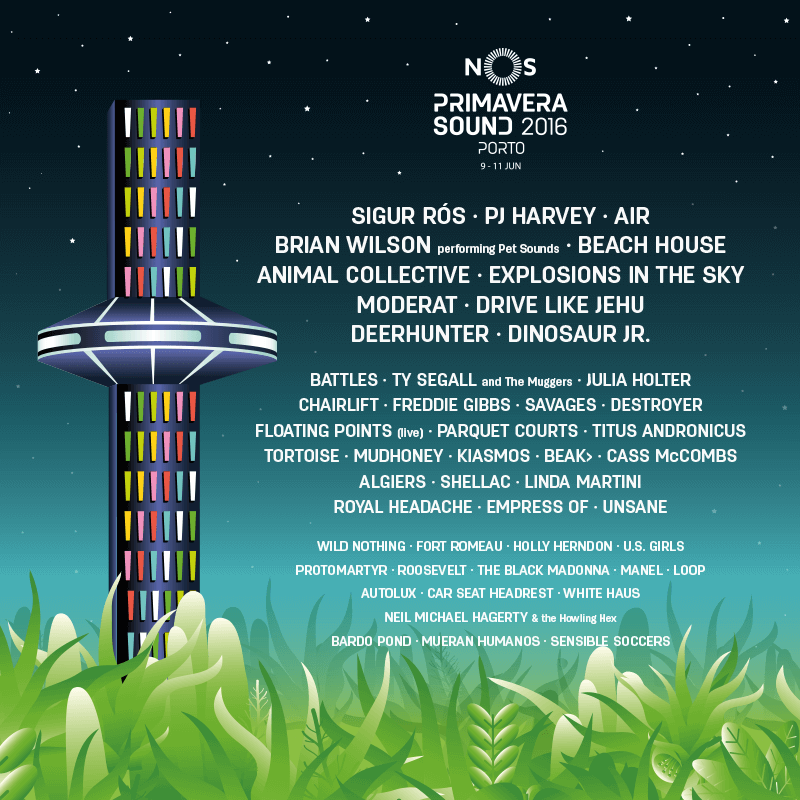 Just a heads up for those of you at Primavera Sound in Porto this weekend commencing 9th June - 11th June, we have several members of the Matador family performing. Stages and times below. Get them in your diaries. While Steve Gunn completes his most leg of European touring with a show tonight at Barcelona's Primavera Festival (taped for WFMU broadcast), today marks the official release date of the hugely acclaimed new album, 'Eyes On The Lines'. 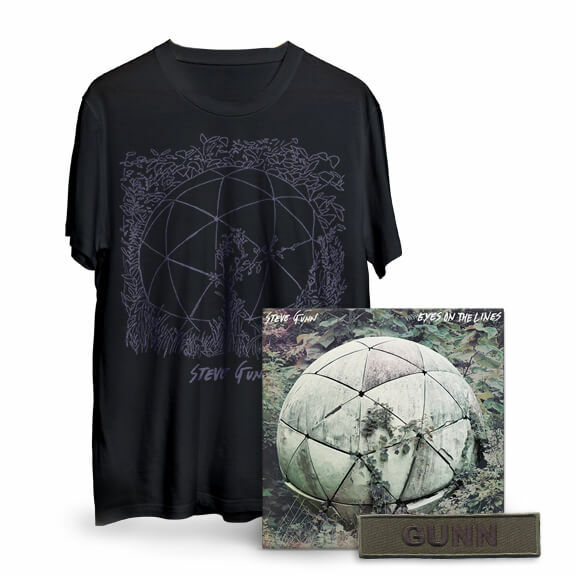 You still have a shot at the Matador Store's exclusive sew-on patch and/or album + T-shirt bundle (as shown below), so GET MOVING.
. 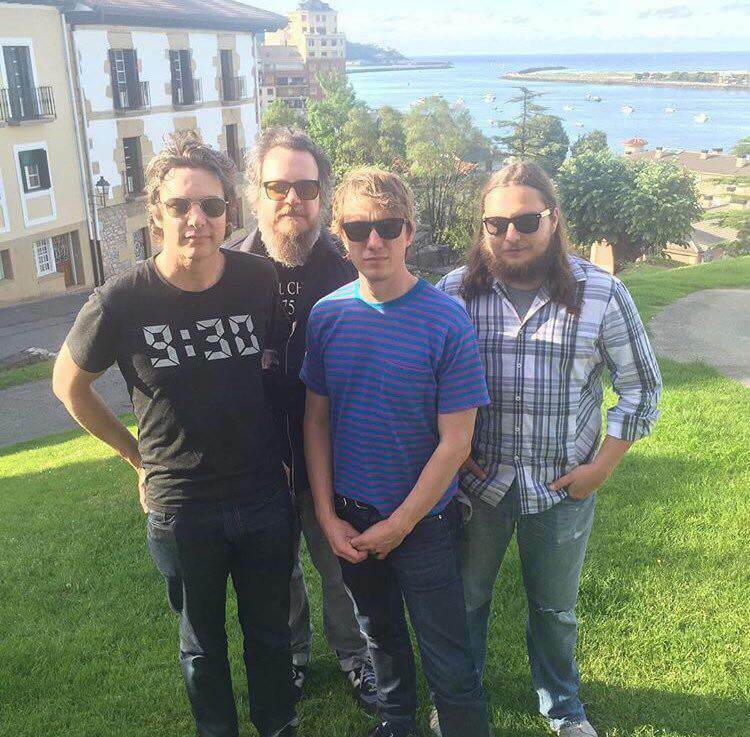 There's a bunch of new US dates & ticket links listed below, including a few October shows supporting Dinosaur Jr.
Algiers, Car Seat Headrest, Savages and Steve Gunn all join this year's Primavera Sound in sunny Barcelona which commenced this week. 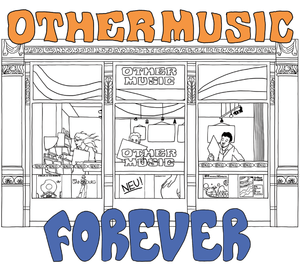 For those of you who unfortunately aren't basking in the sun watching these bands, you can listen to Car Seat Headrest and Steve Gunn's sets through the magic of the airwaves courtesy of WFMU. Times below (EDT). Time to set an alarm. 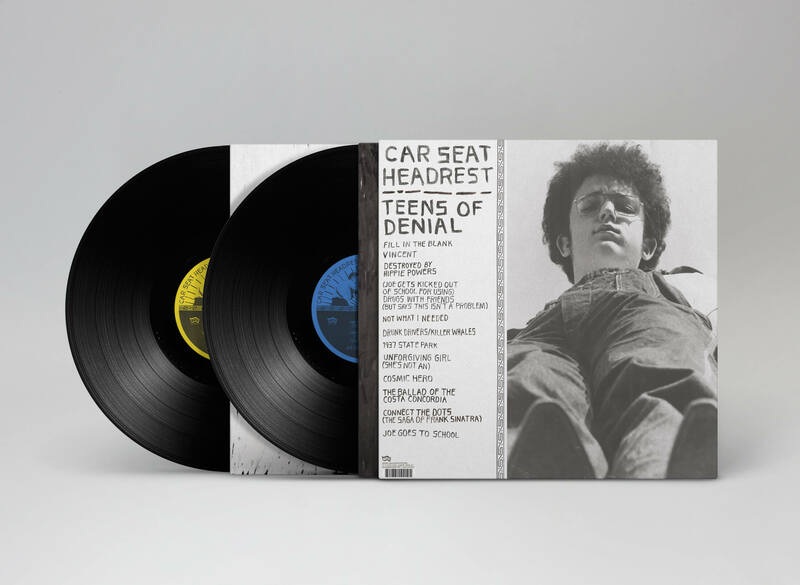 A precisely 2pm EST today you will be able to tune in to hear Car Seat Headrest on WXPN's esteemed World Cafe broadcast. Online the WXPN Philadelphia stream can be heard starting at that time at XPN.org by choosing WXPN from the "Listen Live" drop-down at the top of the page. The video for "Dreams" (shown above) was directed by Alix Brown (@alixbrown). 'CHURCH' will be release July 8, 2016.